There are a large range of smartphones available in the market. Each type of smartphone has many features and also comes with the built-in password manager. With Android 6.0 Marshmellow, it is equipped with Smart Lock for password The built-in Password Manager is not powerful and will automatically login to any apps and websites. Google Auto Sign-In works on any device – it’s about Android, desktop, or tablet, on which you are signed in to your Google Account. 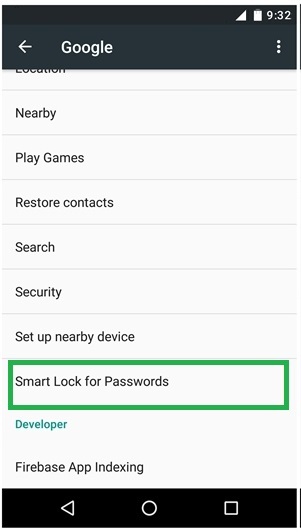 If you are thinking that Google Smart Lock also works from Android, if you save passwords from the website on the app or on an Android device, the credentials will be stored online, and then you can enter desktop Chrome with just one click. Smart Lock lets you automatically sign-in to different sites using the previously saved login information on the device. Let’s say that you log in to a site on Chrome desktop and save passwords in Smart Lock, now if you open a Google Account on a website with the same Google Account password, you will automatically be logged in. This is a simple and useful Smart Lock or Auto sign-in. If you are not comfortable with the Google Auto sign-in feature on a smartphone, you can turn off the auto sign-in option on your Android device. 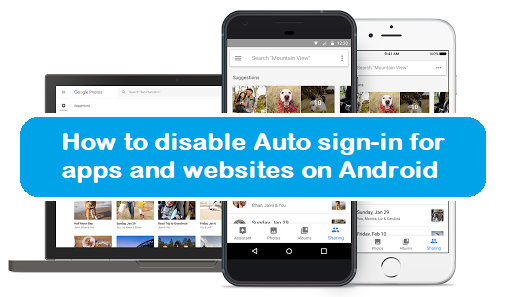 With the help of turn off the auto sign-in option, you can avoid sign-ins on websites and apps. Automatic logging is very simple. 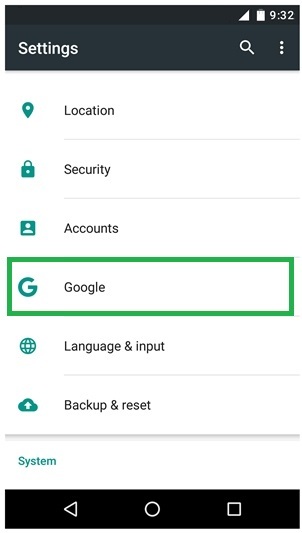 Open device Settings and search for “Google“. Under Google, scroll down and click on the “Smart Lock for Passwords”. Now turn off “Auto sign-in toggle”. 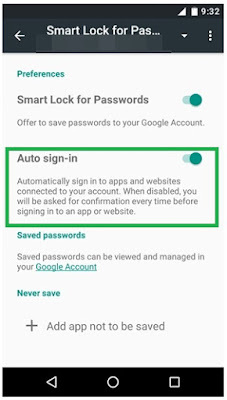 When you disable the Auto Sign-in option in the Smart Lock for the Password manager, After that Android will not automatically sign-in you into apps or websites, instead, it will ask you for the confirmation before signing into an app/website.